This book analyzes the gendered transformation of magical figures occurring in Arthurian romance in England from the twelfth to the sixteenth centuries. 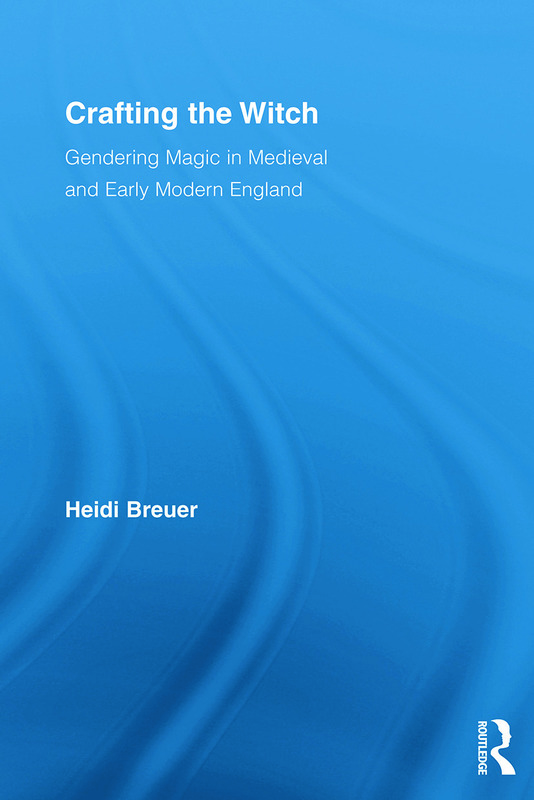 Heidi Breuer traverses both the medieval and early modern periods and considers the way in which the representation of literary witches interacted with the culture at large, ultimately arguing that a series of economic crises in the fourteenth century created a labour shortage met by women. As women moved into the previously male-dominated economy, literary backlash came in the form of the witch, and social backlash followed soon after in the form of Renaissance witch-hunting. The witch figure serves a similar function in modern American culture because late-industrial capitalism challenges gender conventions in similar ways as the economic crises of the medieval period.